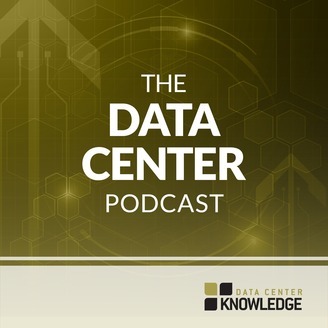 The Data Center Podcast is produced by Data Center Knowledge, the leading information source for all things data center. In our podcast we interview technology and business leaders in the data center industry to get to know them better and to ask for their take on where things are going in the constantly changing world of cloud, internet, and enterprise infrastructure, which are increasingly becoming one thing. Zahl Limbuwala, executive director, CBRE - Romonet, joins us on The Data Center Podcast to talk about what's coming after CBRE's acquisition of his company Romonet earlier this year, to reflect on the UK's cabon tax on data center operators, cost considerations for liquid cooling, and Brexit.